It is mainly used for peeling the red skin of peanut for further process. 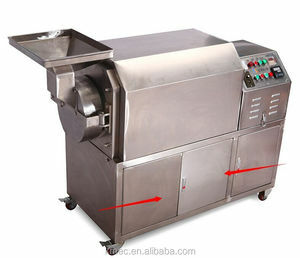 This machine is used to peeling the red skin of peanut and pine nuts. Peanuts need to be roasted or dried before being put into the peeling machine. , the operation is simple, the taste is unique, very popular at home and abroad. If quality problems happen in guarantee period, our company will maintain for free. After-sales service isn't restricted by time and we will solve your problems in time. 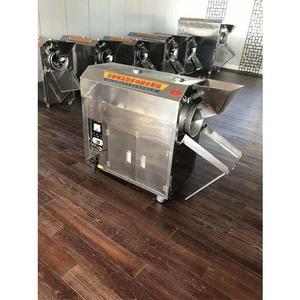 Main Features 1.The roasted materials will be heated evenly,small temperature difference between inside and outside, not deformation, color will not changing. 7.Adopt stepless temperature control system, stable and reliable product quality, and many other advantages. ,LTD is a professional machinery produce company who mainly designs, manufactures and sales food processing machines,Packing Machines,Wood Processing Machines,Etc. The company is a mechanical equipment technology and research and development, sales in one enterprise. There are more timely, faster and more intimate services to solve your problems at any time. In the process of the company's development, the heavy industry has formed a unique and rich enterprise culture. 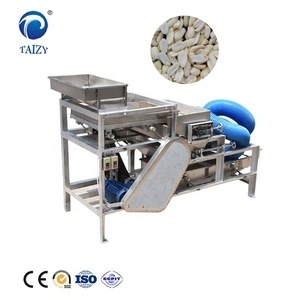 Alibaba.com offers 17,559 peanut roaster machine products. About 54% of these are other food processing machinery, 1% are other packaging machines, and 1% are filling machines. 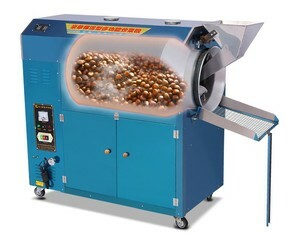 A wide variety of peanut roaster machine options are available to you, such as free samples, paid samples. 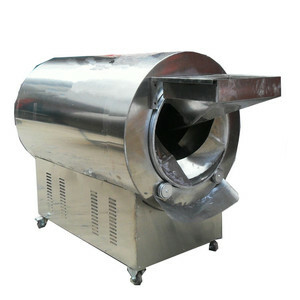 There are 17,559 peanut roaster machine suppliers, mainly located in Asia. 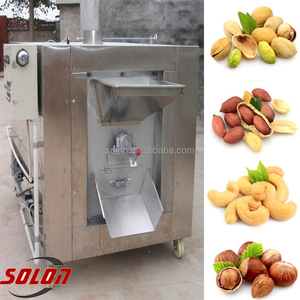 The top supplying country is China (Mainland), which supply 100% of peanut roaster machine respectively. 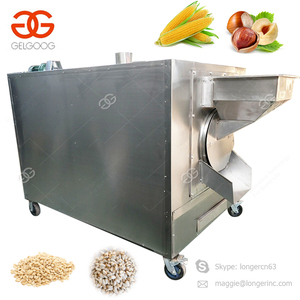 Peanut roaster machine products are most popular in Africa, Southeast Asia, and North America. You can ensure product safety by selecting from certified suppliers, including 3,780 with ISO9001, 1,394 with Other, and 640 with ISO14001 certification.